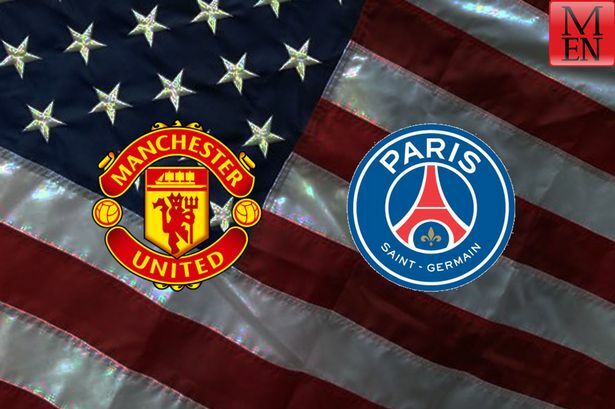 Home › Analysis › Manchester United vs Paris St Germain 0-2 : Review and Players Ratings. 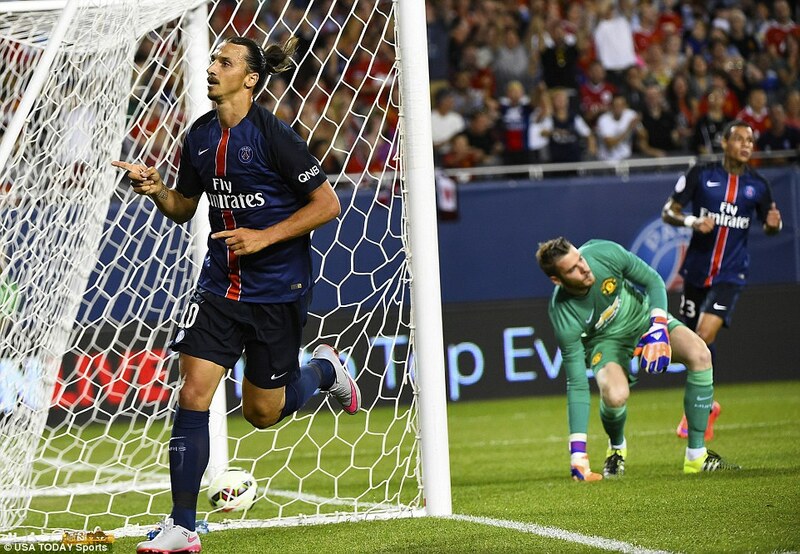 Manchester United vs Paris St Germain 0-2 : Review and Players Ratings. 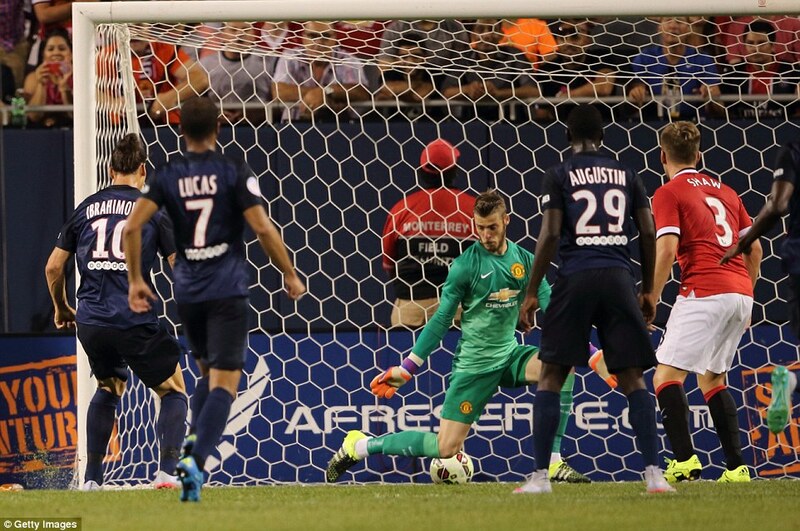 Just nine days short of the start of the new PL season, Manchester United not only lost against Paris st Germain, but the circumstances of this loss gave place to some wild or predictable rumors about David De Gea, the club’s number one goalkeeper. 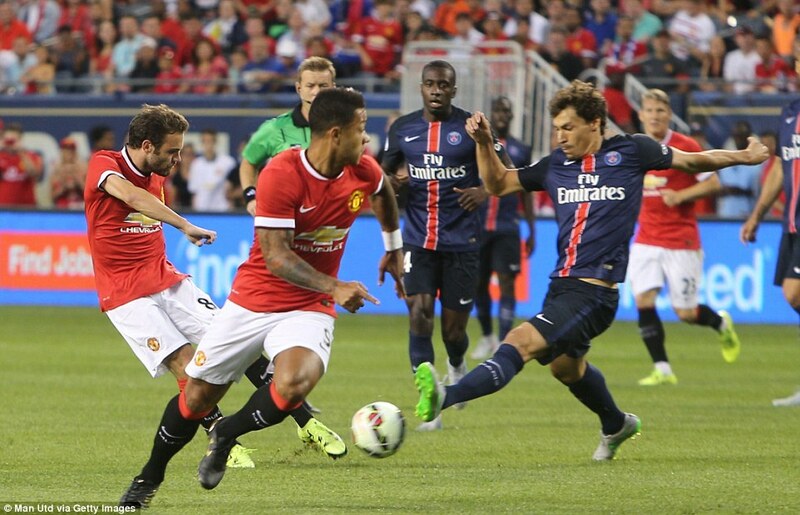 Never before this July 29, 2015, these two clubs had played a friendly game; a win for Laurent Blanc’s squad (with two goals difference) could add more silverware in the Parisian crystal cabinet.This encounter could also be “a dress rehearsal” for the French Champions, just before the Champions Trophy on Saturday August 1, 2015, against Olympique Lyonnais in Montreal. Even so, the “Red Devils” loss can’t and won’t be put only on De Gea’s doorstep; both goals were conceded because of his lack of concentration, but he wasn’t the sole responsable. New signing Bastian Schweinsteiger and Michael Garrick struggled against the Parisian midfield trio and they obviously needed some help in that central area; early days for newcomer Memphis Depay too, but he struggled between being quiet and trying to score without force or precision (2nd, 12th, 36th). It was a frustrating first half for United, but Paris had cleverly taken advantage of some key players poor game; if only Wayne Rooney , Morgan Sneiderlin and Luke Shaw had been more clinical… Nevertheless, the score reflects the better team: Paris’ players had showed more energy and mobility than their PL opponents. Manchester’s boss Louis Van Gaal made several changes after the first half, the most obvious was the subbing of De Gea by Johnstone. PSG’s boss did the same, muscling the team with Edinson Cavani and David Luiz. 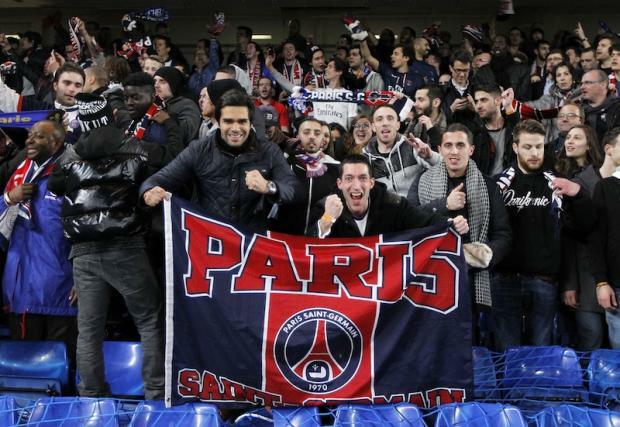 After the break, the English team tried to come back and score, but the Parisians held their fortress, efficiently. It was obvious that as the two goals difference could gain them the Trophy, PSG were happy to keep it going until the end of the game. Alas, despite the ball possession for almost the whole second half, United haven’t done anything with it. Pereira created two half chances for Depay and Juan Mata, but it wasn’t what Van Gaal would like to see. New Season is around the corner and the “Red Devils” will have a tricky game vs Tottenham Hotspur, at Old Trafford. Louis Van Gall must sort out his goalkeeper situation; should he stay or should he return to his homeland, the time is short for both club and player. ‹ Once Upon A Time: Wayne Rooney, Croxteth’s back street Boy. A bedtime story.